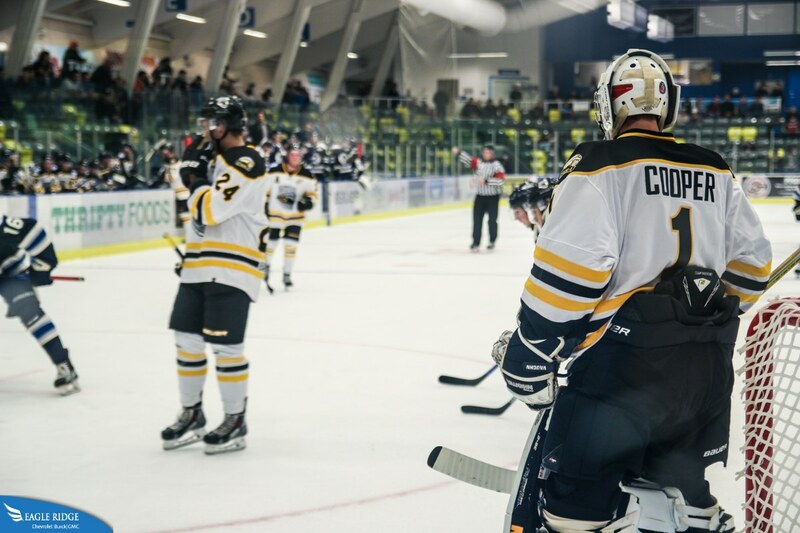 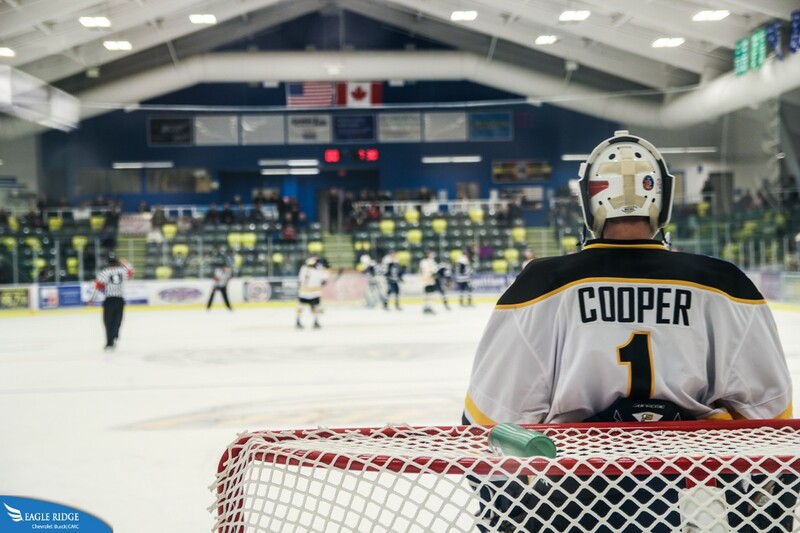 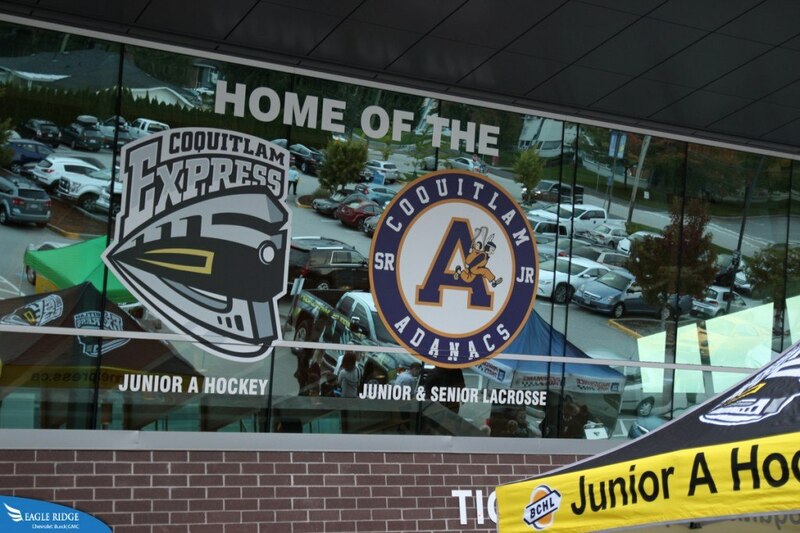 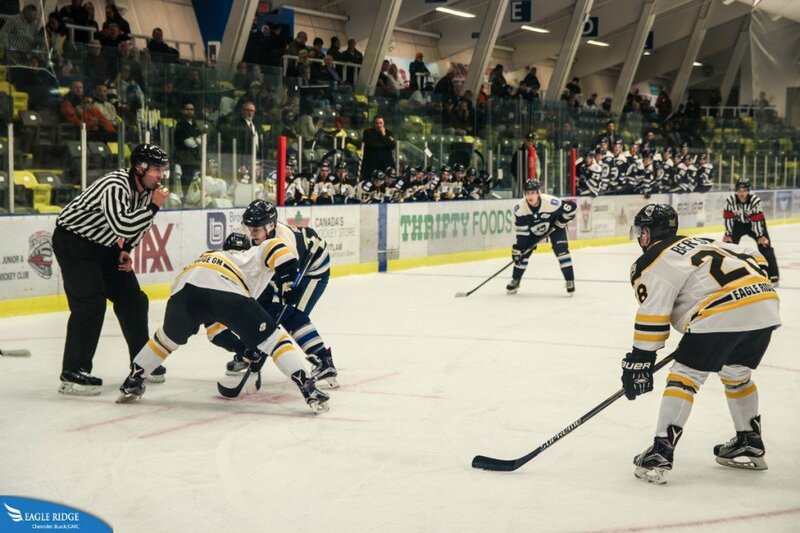 Last weekend, the Jr. A BCHL hockey team, Coquitlam Express, had their season opener game. 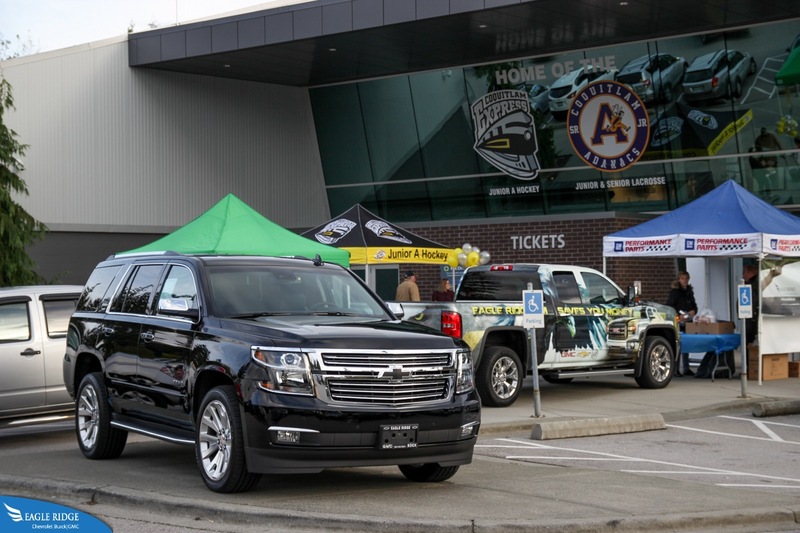 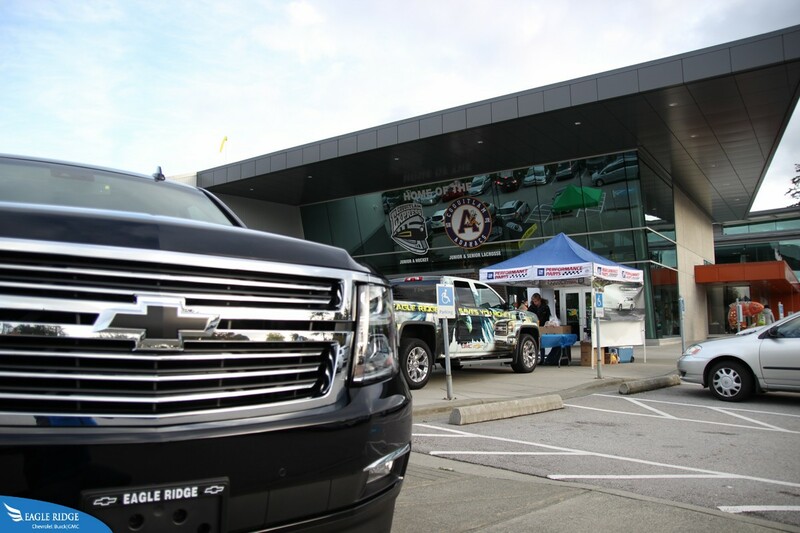 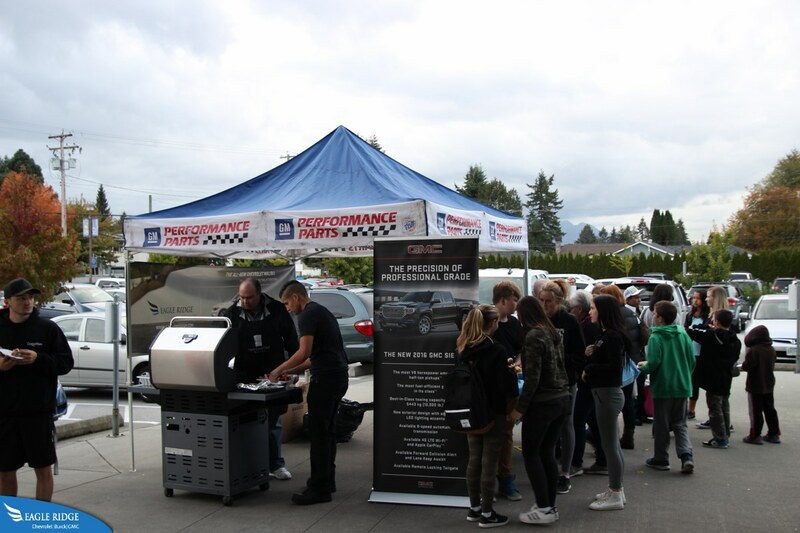 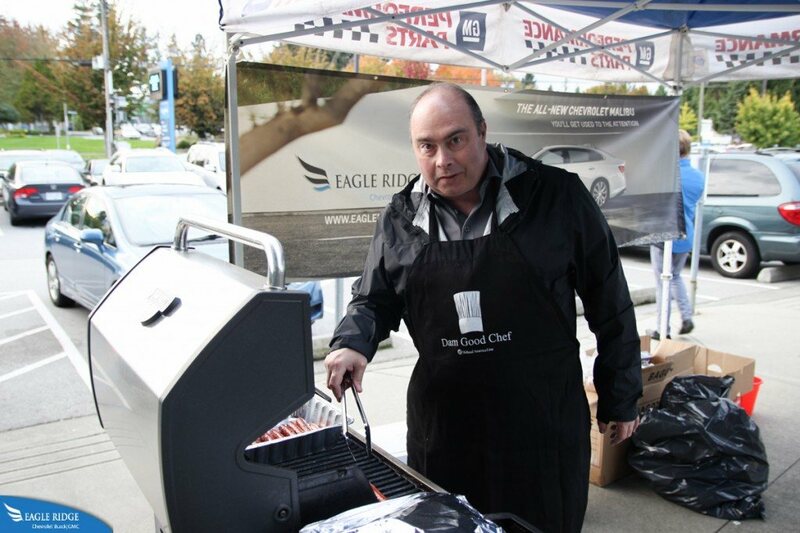 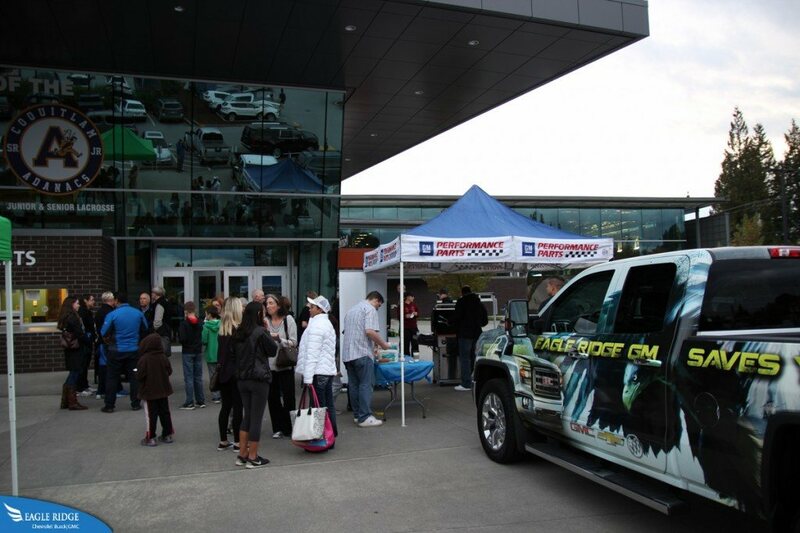 Eagle Ridge GM sponsored the game as well as the the pre-game BBQ in front of the Poirier Sports and Leisure Complex area. 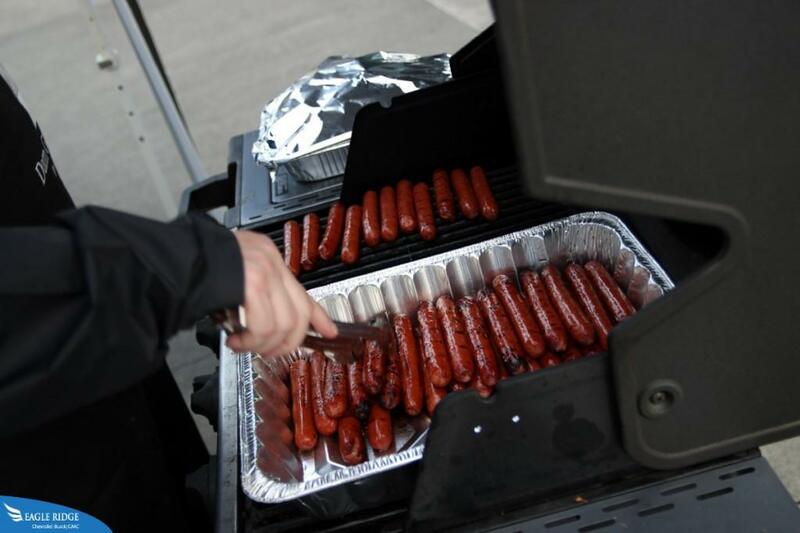 We served over 400 hot dogs to fans as they went inside to watch the game. 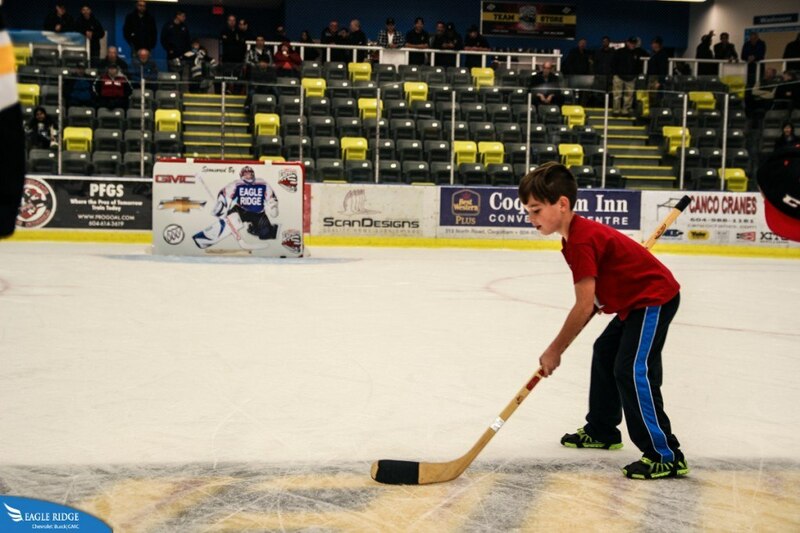 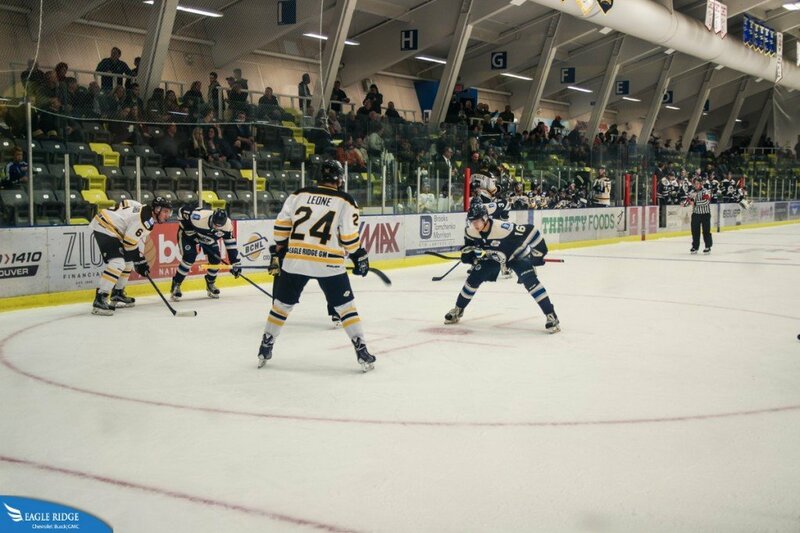 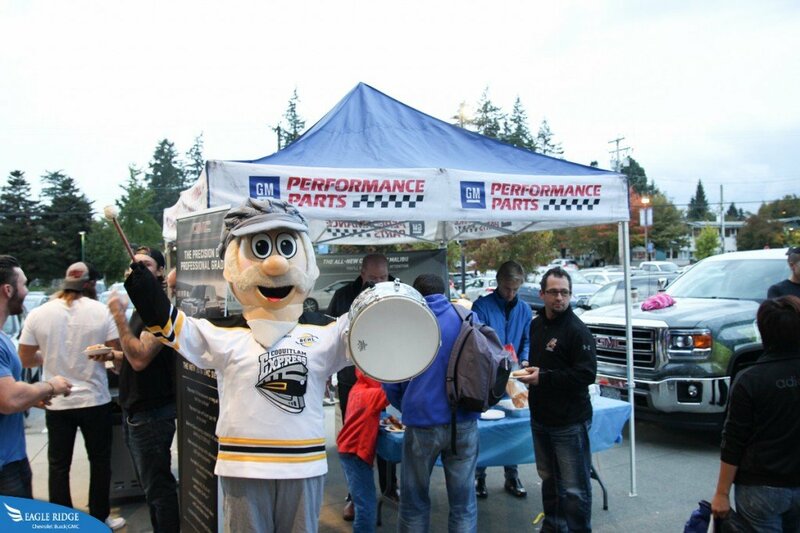 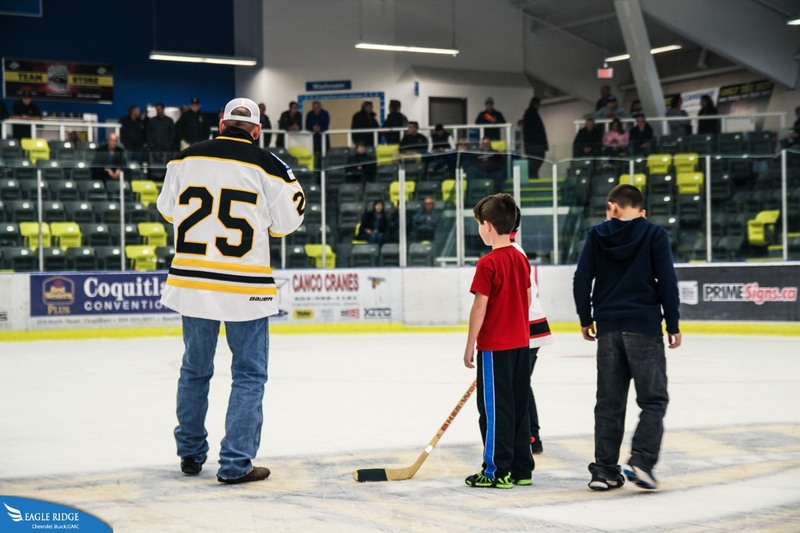 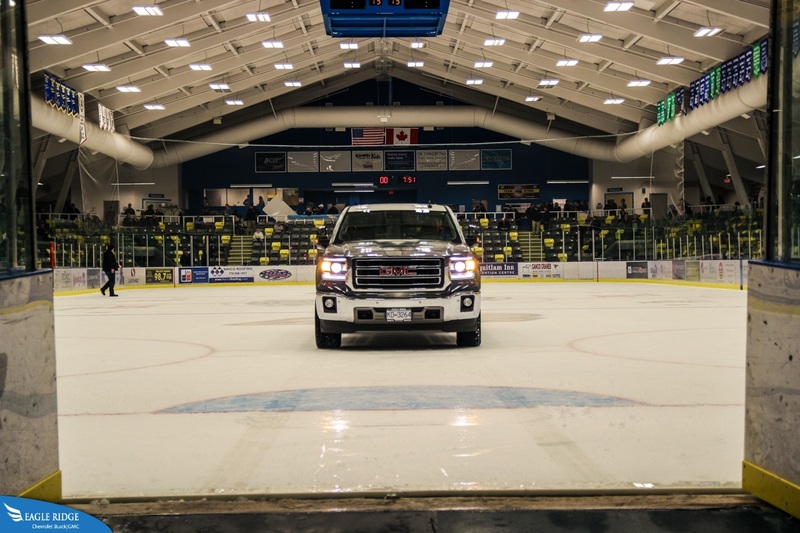 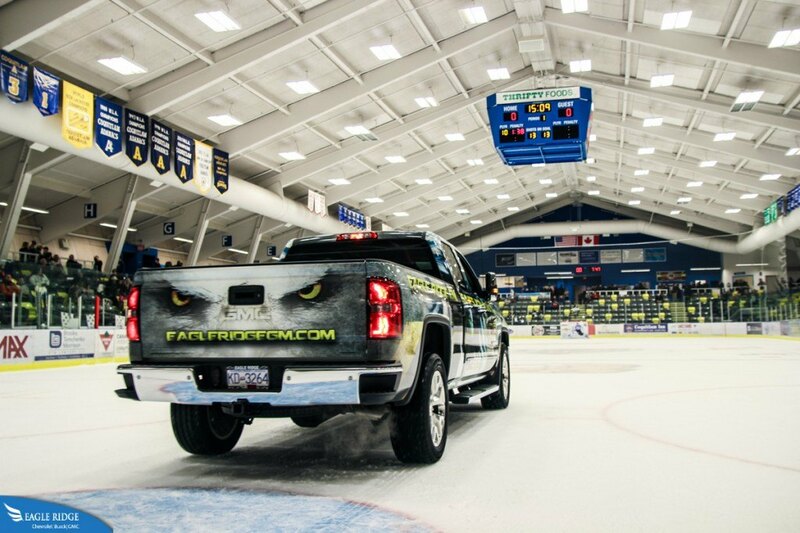 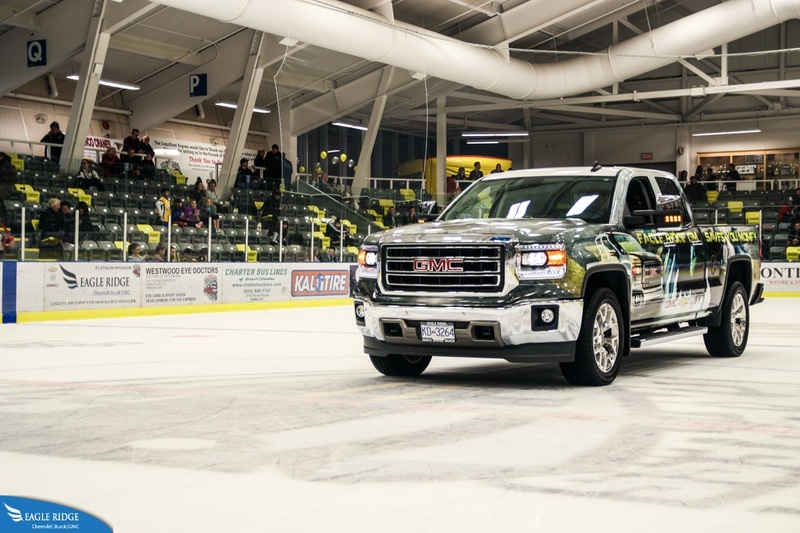 Here are some pictures from the event and the home team ended up winning 5 to 4 over the visiting Langley Rivermen.